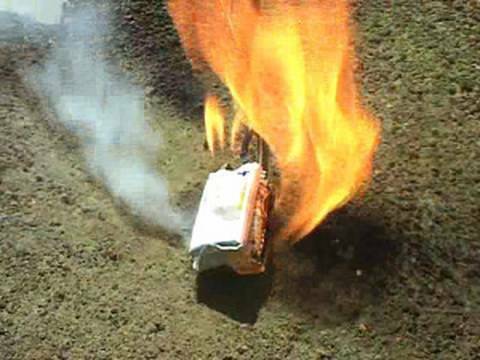 The LiPo is an extremely hazardous battery if mishandled. Watch what happens when I overcharge one at the end! Please pay attention to the warnings for this type of battery!